The safety rating of a vehicle represents a guarantee made by the National Highway Traffic Safety Administration (NHTSA) to the consumer that the car they are considering purchasing meets the appropriate quality safety standards. Vehicle safety ratings operate on a 5-Star Safety Rating system, with one-star vehicles offering the least amount of protection in the various categories they are inspected for, and five-star vehicles offering the most protection. The NHTSA chooses to rate vehicles that are predicted to have a high sales volume for the coming year and the organization purchases vehicles from dealerships to begin the testing process. The NHTSA is not able to rate every model of vehicle on the market, but all vehicles are required to meet Federal Motor Vehicle Safety Standards. If you or someone you love was injured in an auto accident, you could be entitled to compensation because of the pain, suffering and financial hardships you endured as a result. The legal team at Phillips Law Group believes the victims of auto accidents have the right to competent and aggressive representation for your injuries. Because we work on a contingency fee basis, you pay us nothing unless we win a successful verdict or settlement. 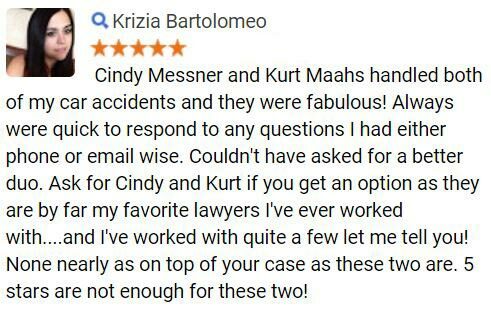 We will always fight for the MAXIMUM amount of compensation due to our clients. 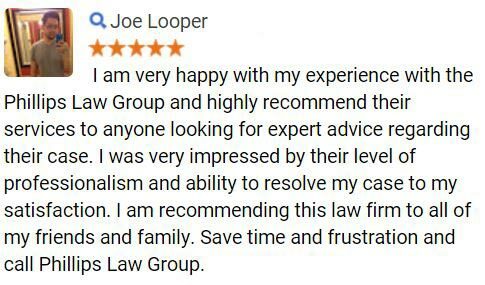 To find out how we can help, simply fill out the Free Case Review form, located on the right side of this page, at the top. Its completely confidential and 100% FREE. The NHTSA conducts several crash tests to determine the safety of a vehicle. These tests are meant to simulate real-life accident scenarios, and they also provide manufacturers with feedback on the safety of their design. Two dummies the weight and height of average males are placed into the vehicle, which is then crashed into a fixed barrier, head-on at approximately 35 miles per hour. Injuries to the head and chest are assessed. Two similar dummies are placed in the vehicle for the side-impact crash test, but during this assessment a barrier weighing 3,015 pounds is slammed into the vehicle at approximately 38.5 miles per hour. In this test, injuries to the head, neck, chest and pelvis are assessed. The NHTSA is the only organization currently conduction rollover crash tests. The NHTSA uses a vehicle weighted to simulate five passengers and a full tank of gas. The vehicle is then driven to simulate an emergency lane change and if the tires leave the ground more than 2 inches, it is considered to have tipped, which is a precursor to rolling over. Contacting a skilled and compassionate car accident attorney is vital if you have been injured in a crash and wish to seek compensation and justice for the harm that was done to you. Dont suffer silently reach out to a law firm so you can experience peace of mind while your case is handled expertly. 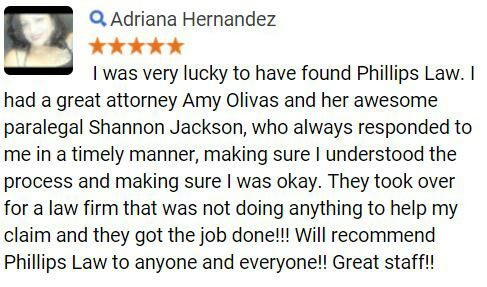 At Phillips Law Group, we want to help you and your family by assisting you in understanding your rights in cases of auto accident injury claims. We are proud to represent clients in Arizona, Utah, California, and New Mexico. 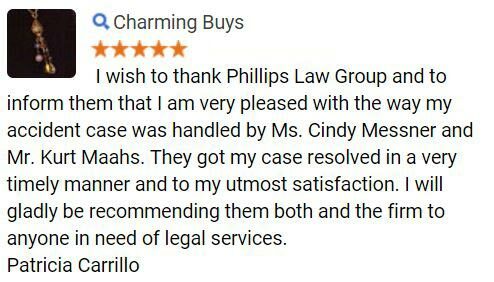 To find out how Phillips Law Group can help you understand your rights and bring much needed peace of mind, call or text 1-800-706-3000.